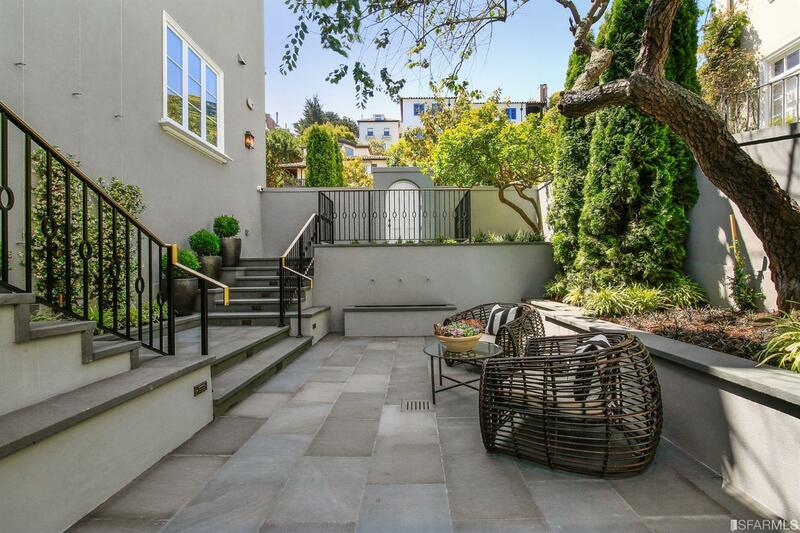 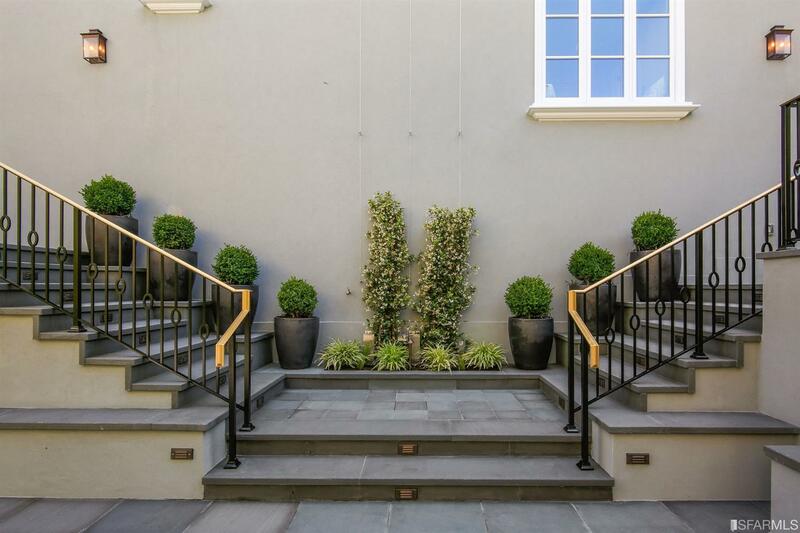 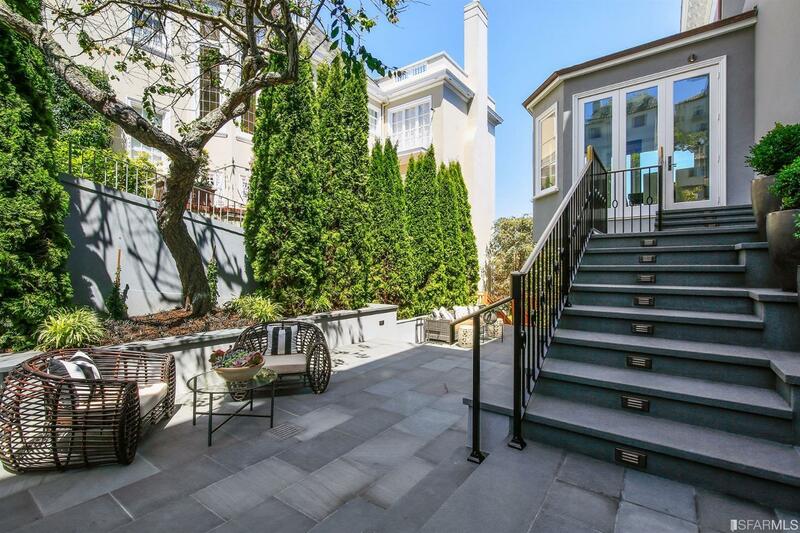 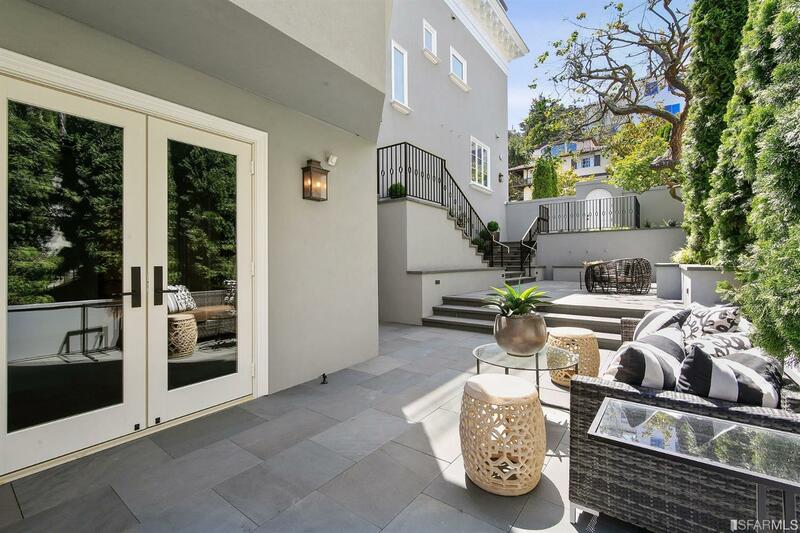 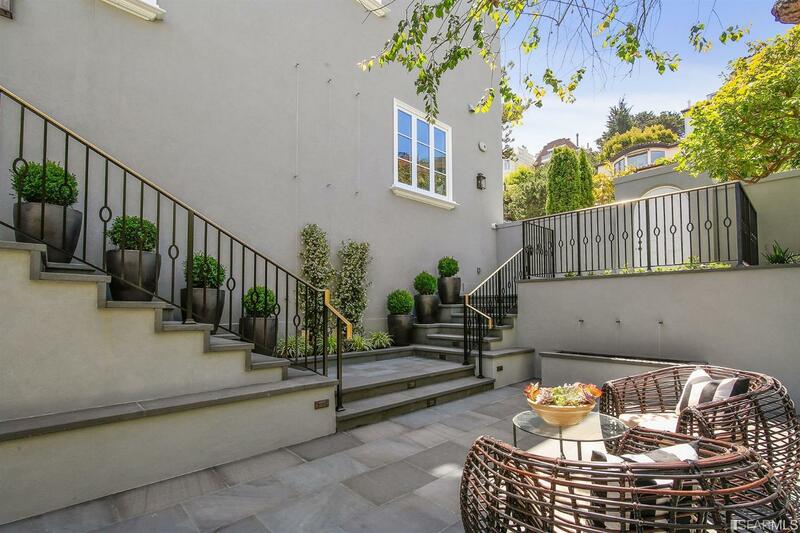 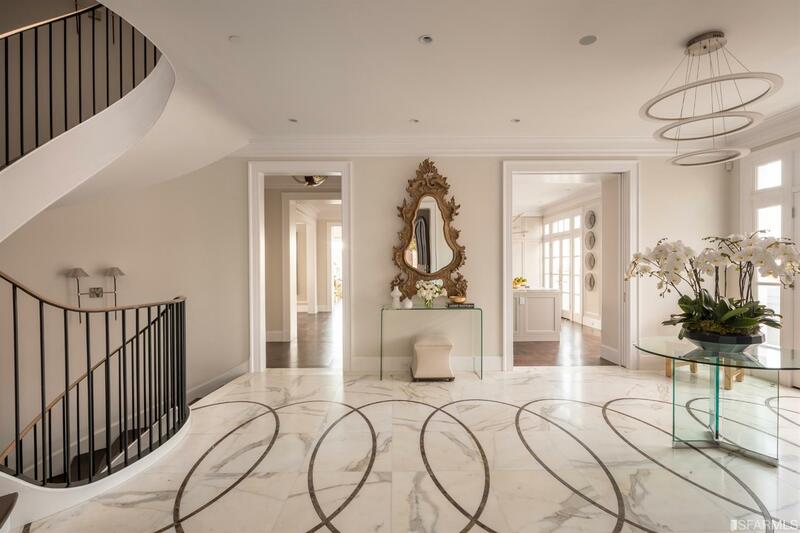 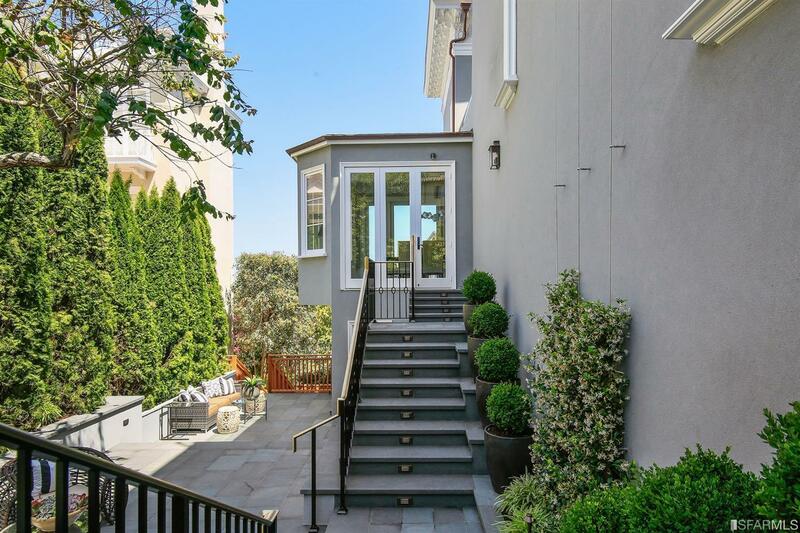 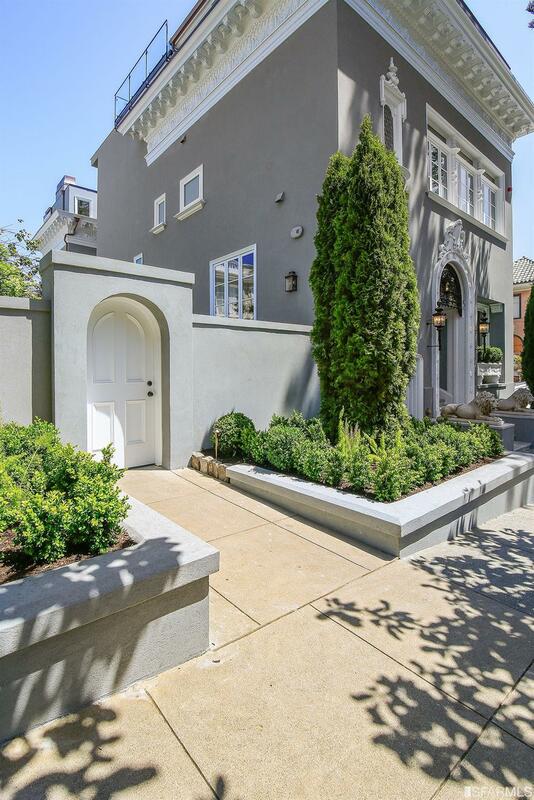 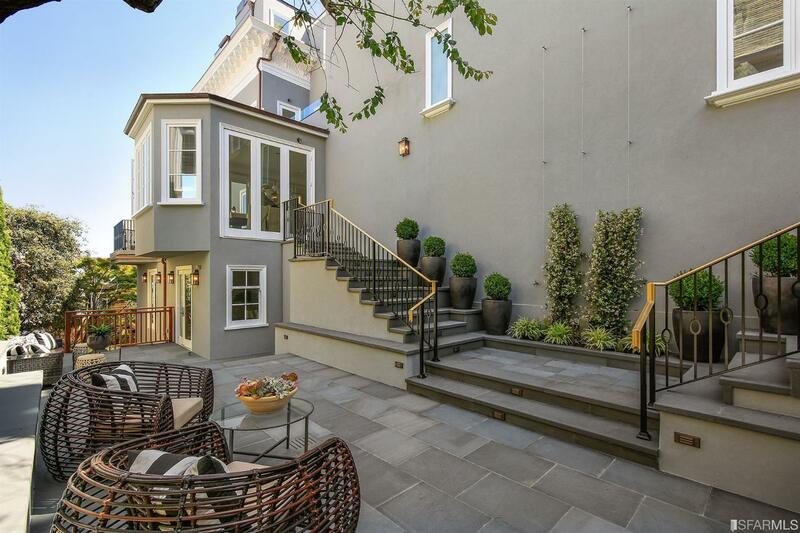 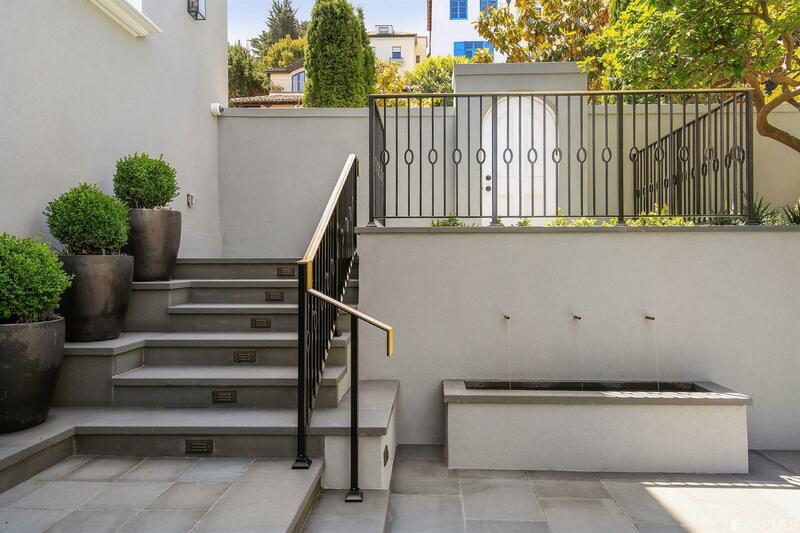 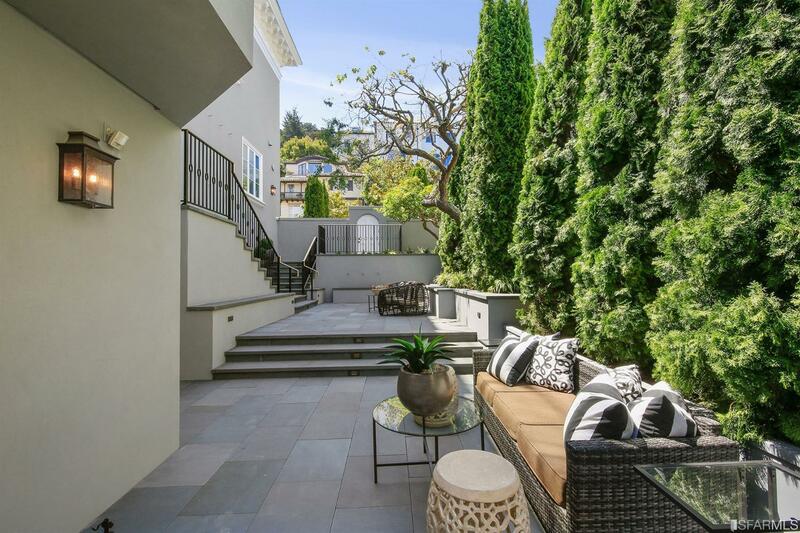 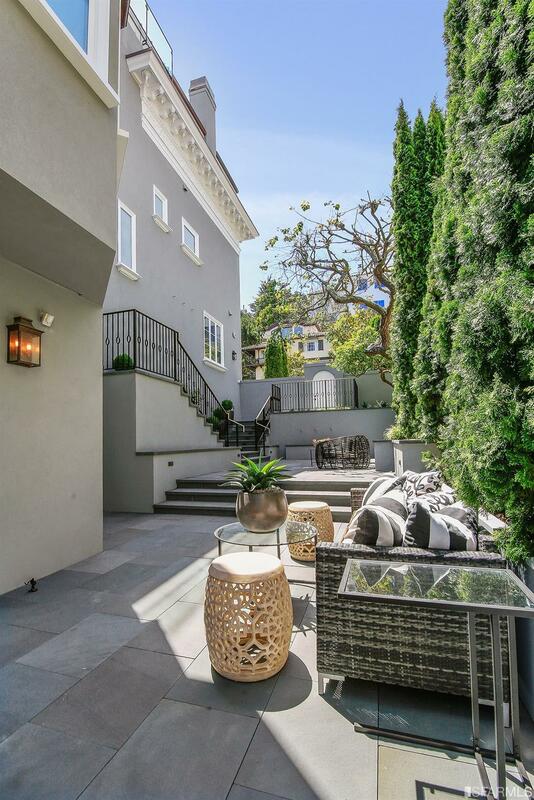 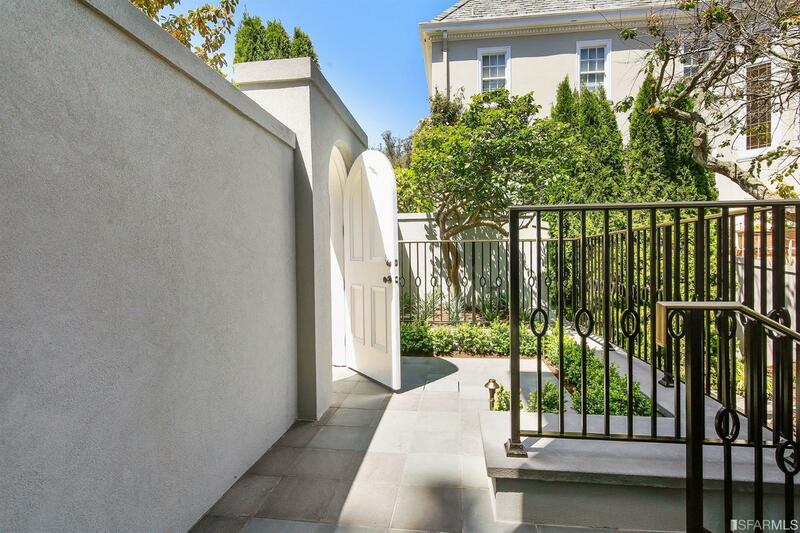 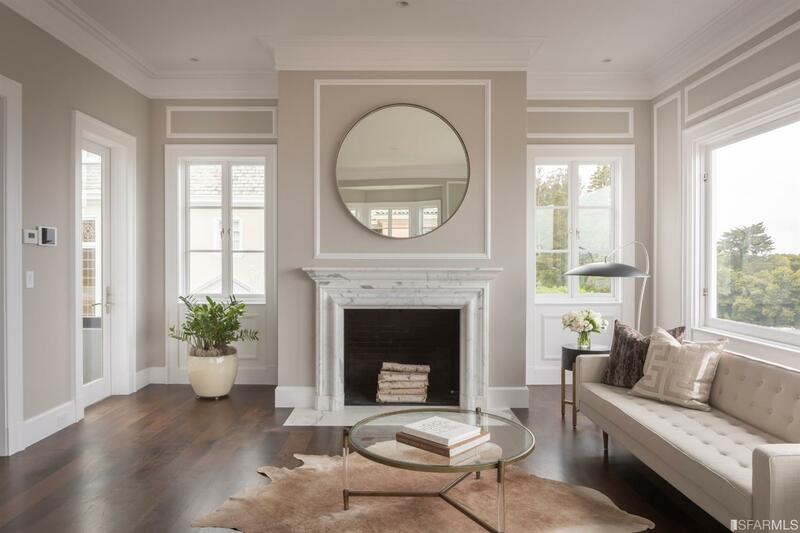 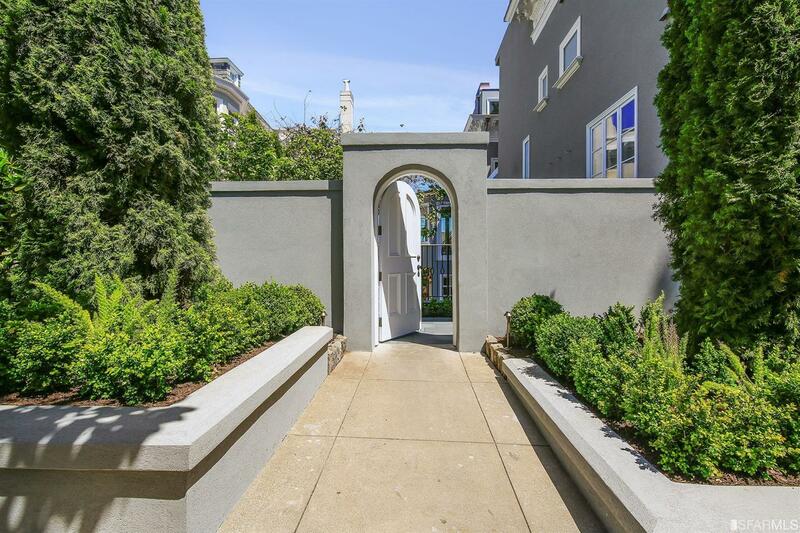 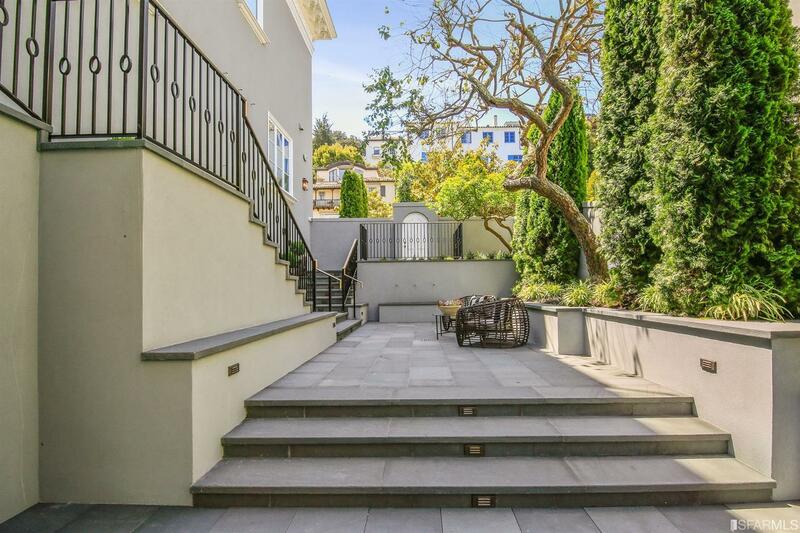 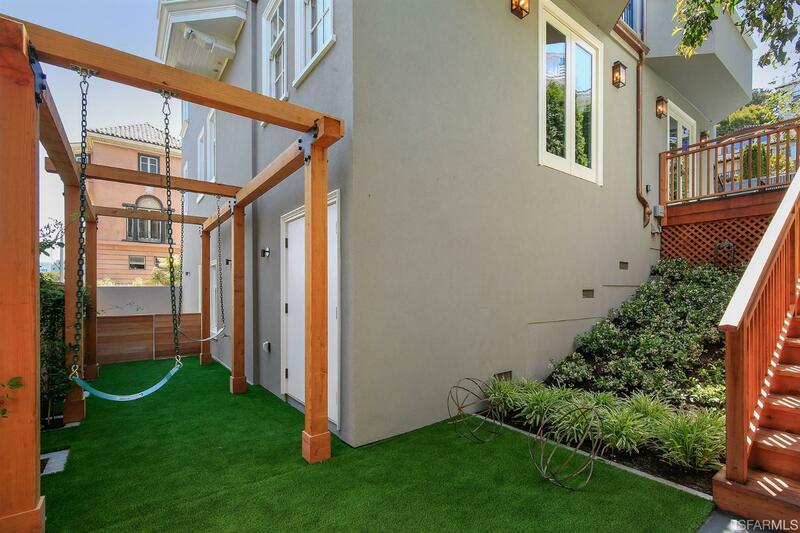 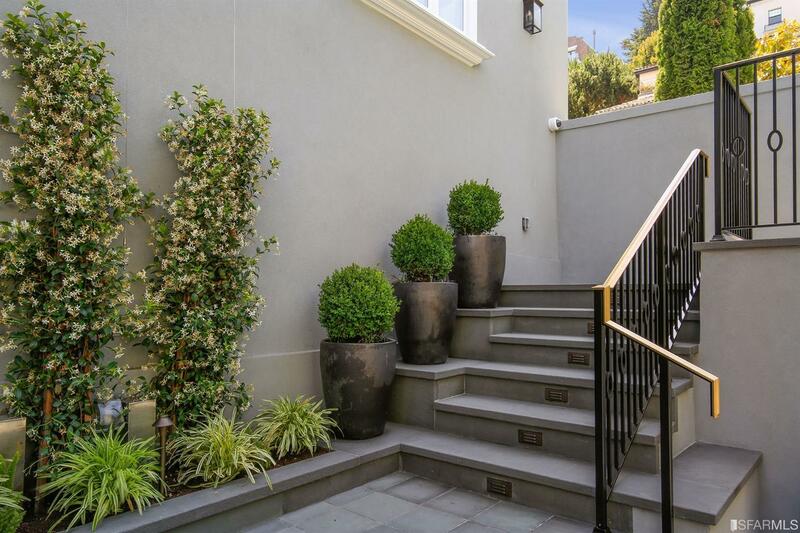 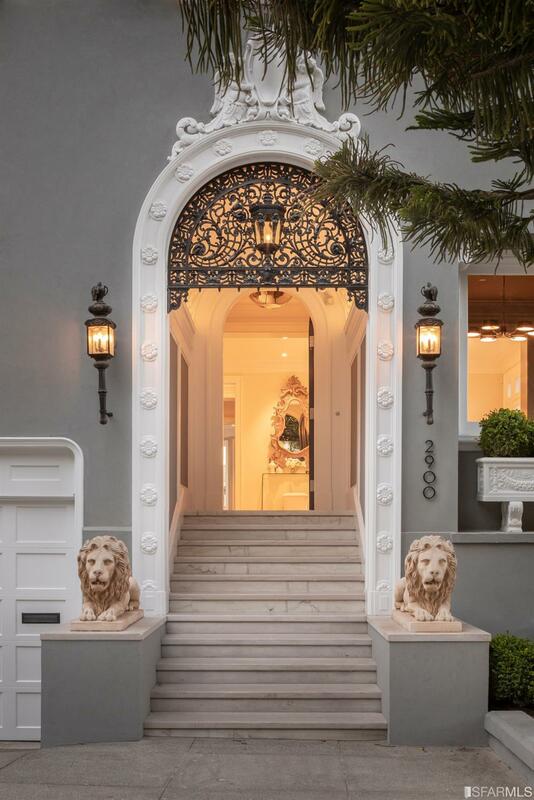 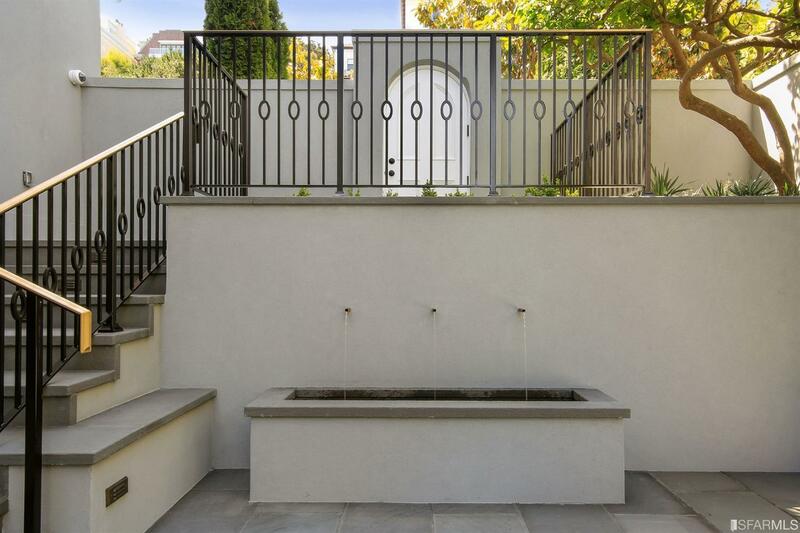 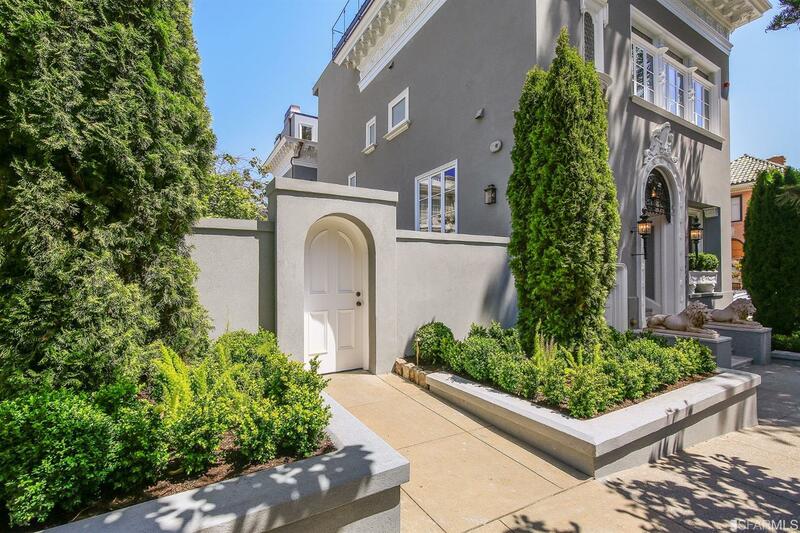 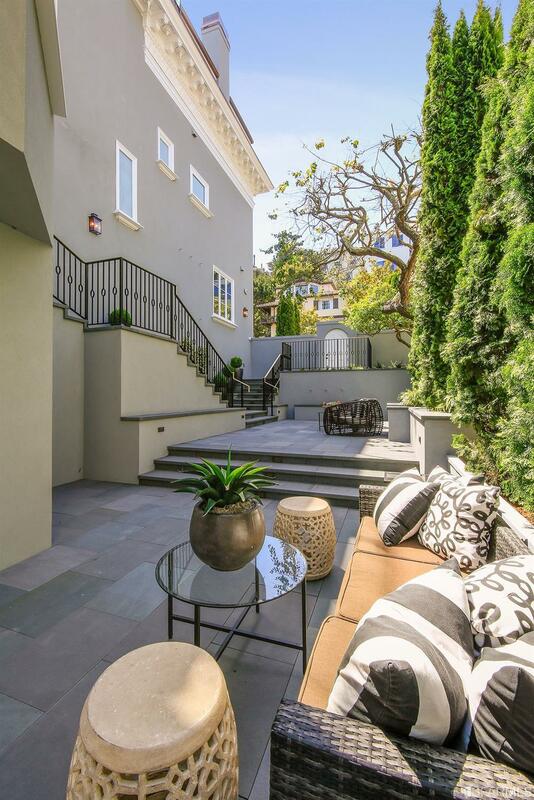 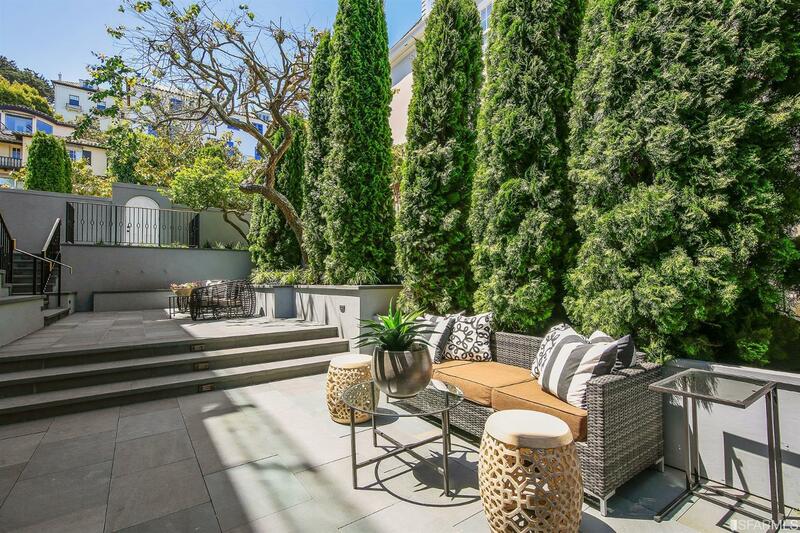 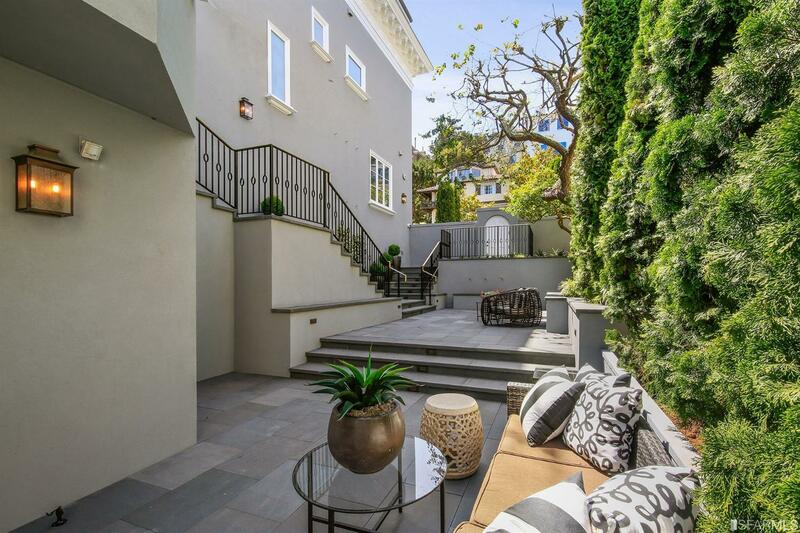 Surely one of the most iconic mansions in all of San Francisco, 2900 Vallejo has a grand 55' frontage and is situated on a corner lot on the last block of Vallejo Street, which ends at the Presidio Open Space Preserve. 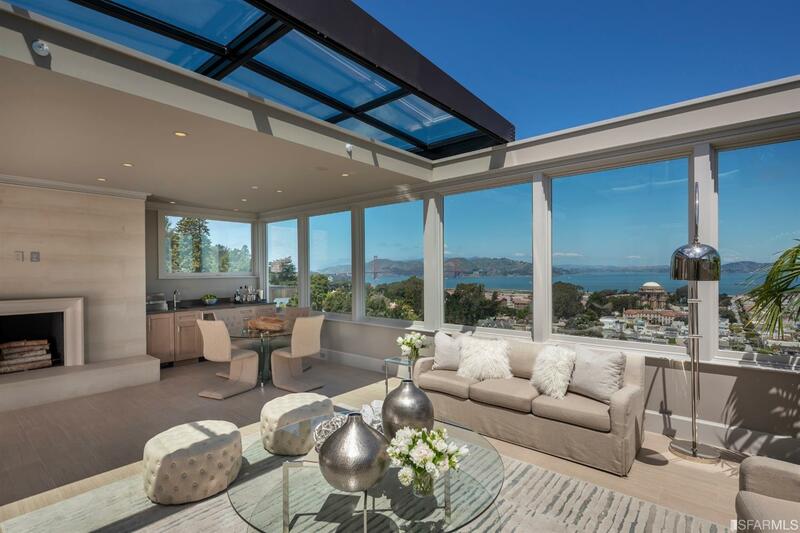 The residence is fully detached on all four sides and receives excellent sun exposure. 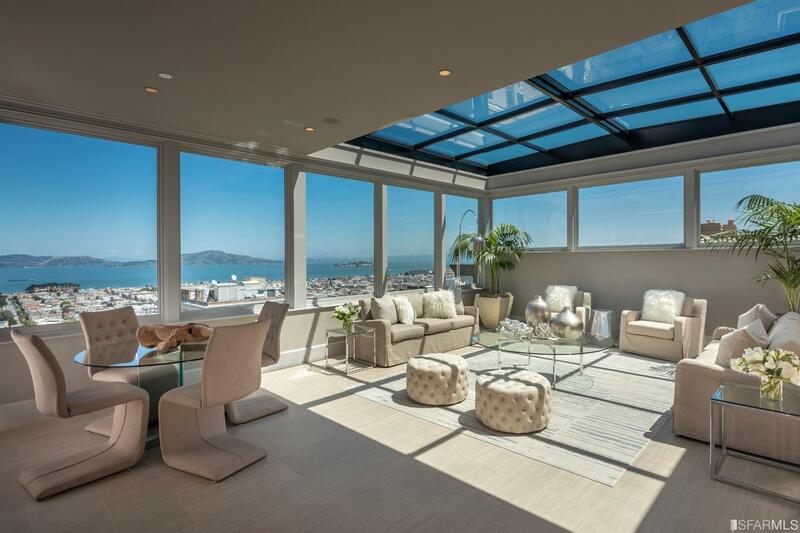 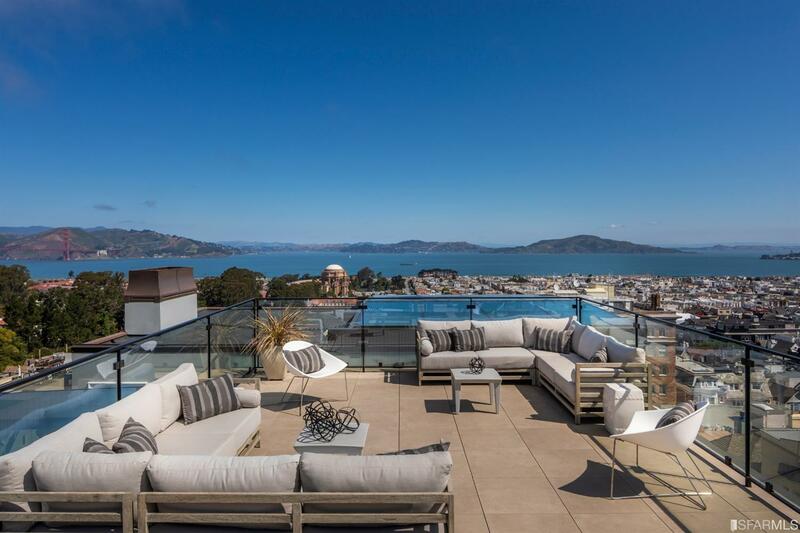 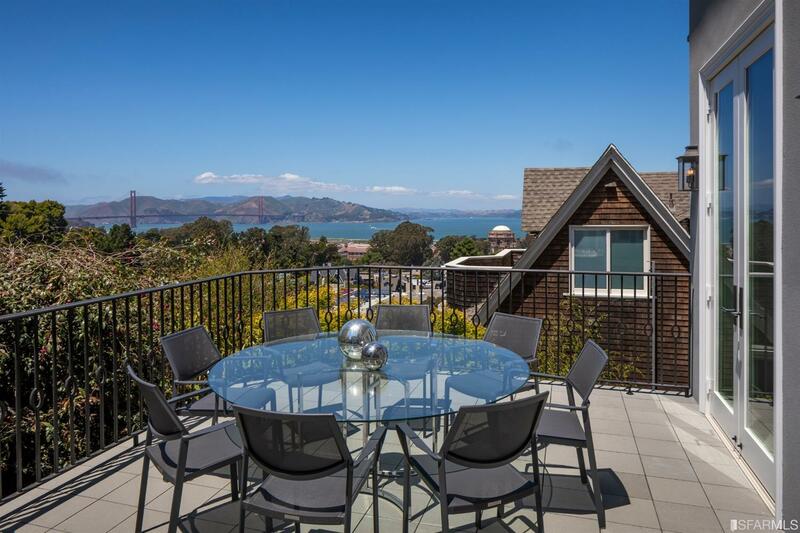 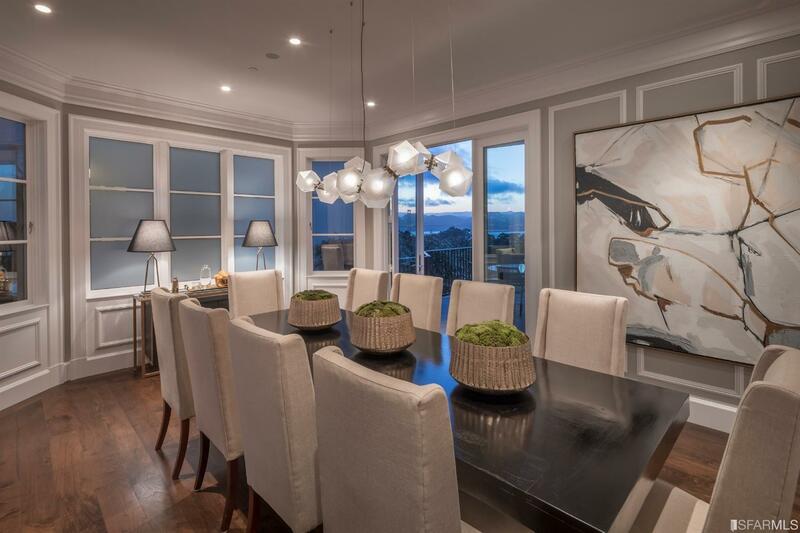 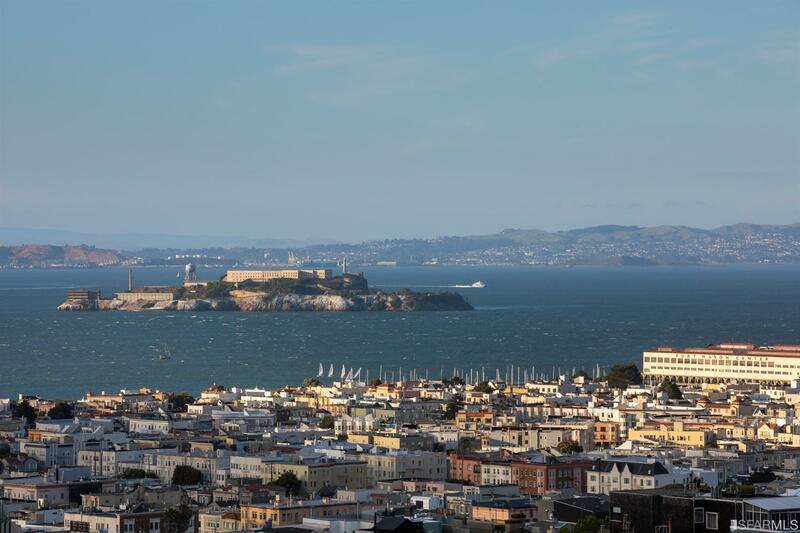 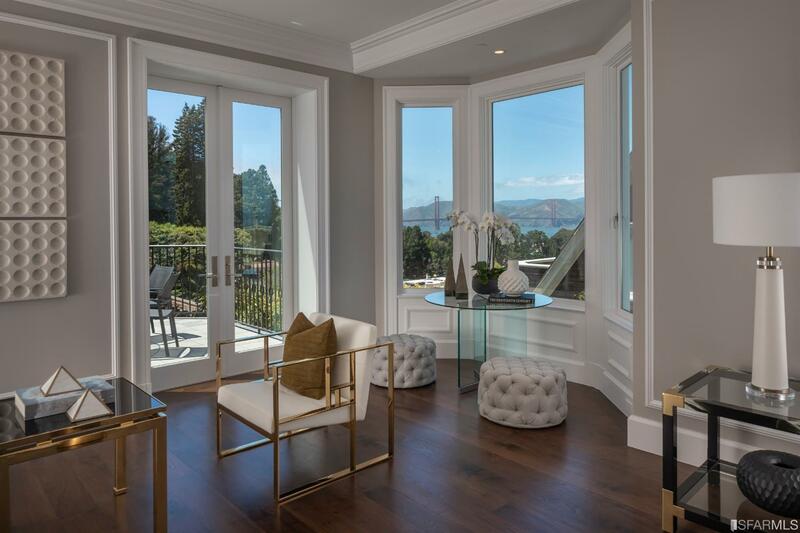 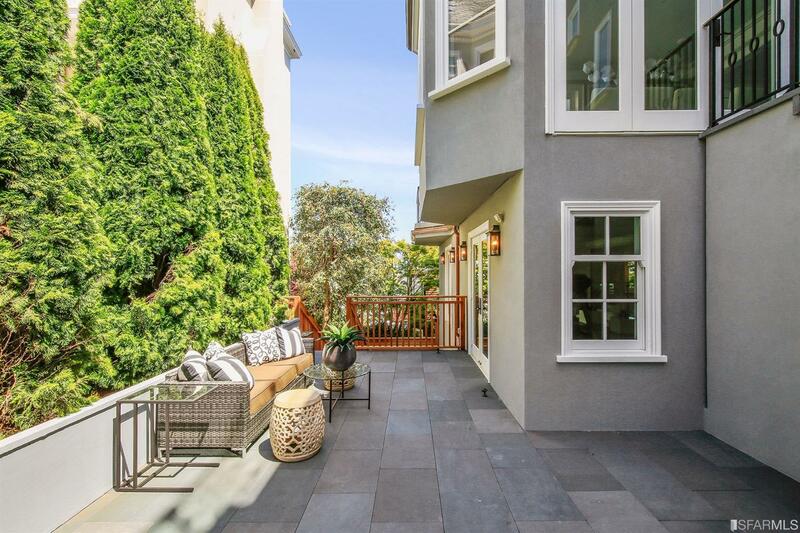 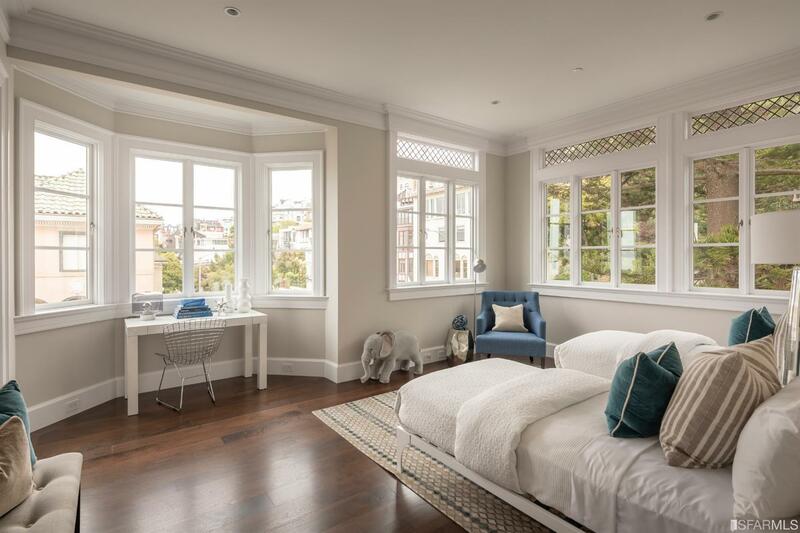 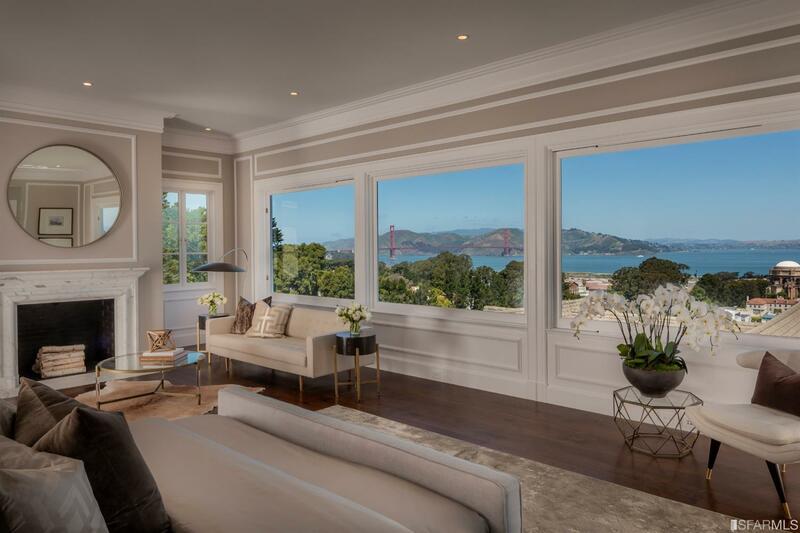 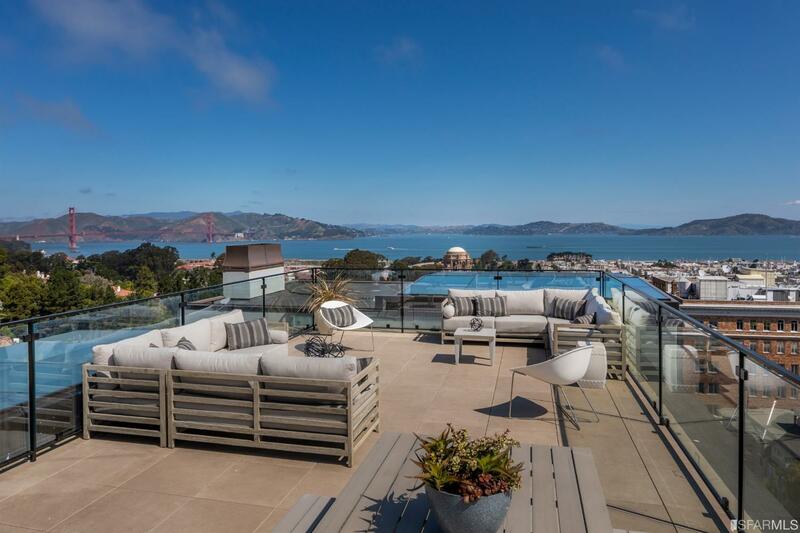 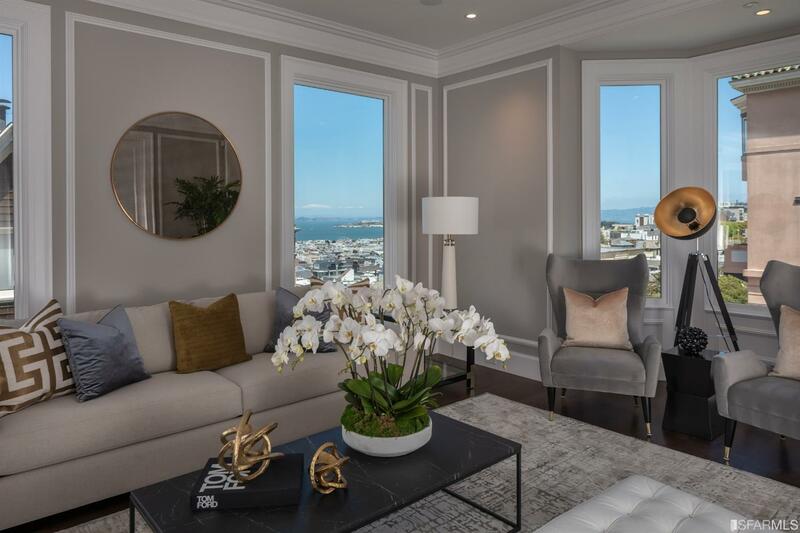 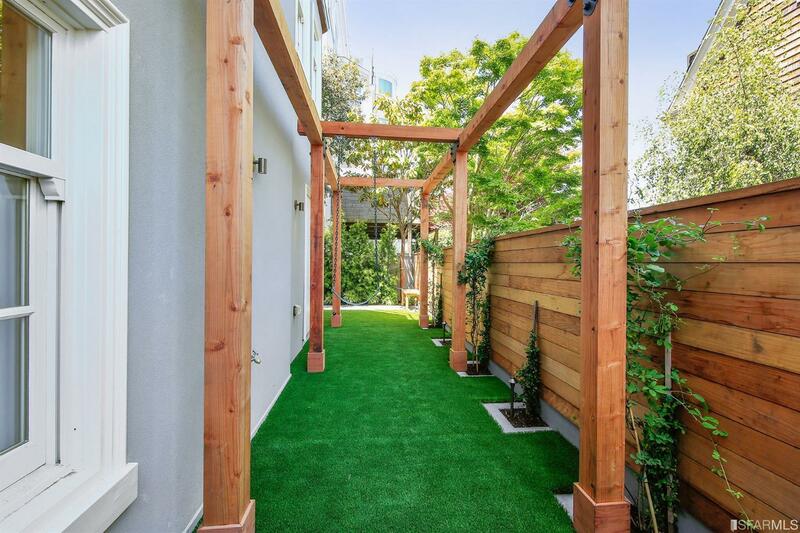 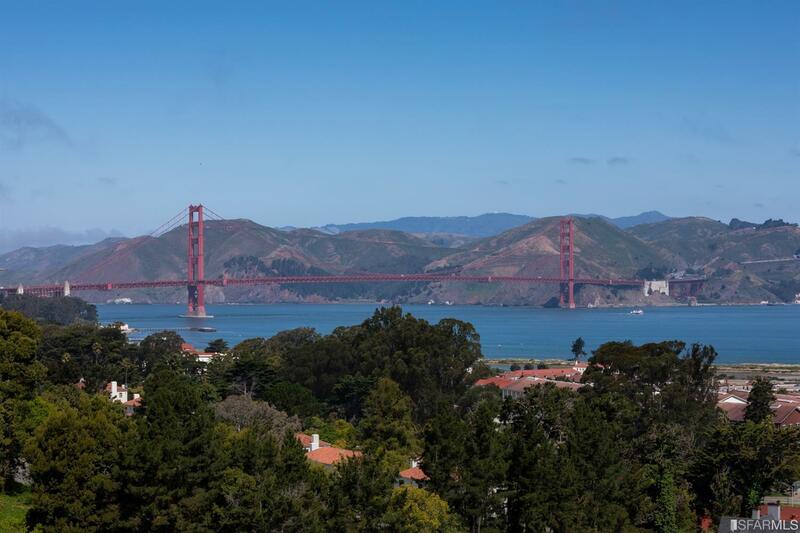 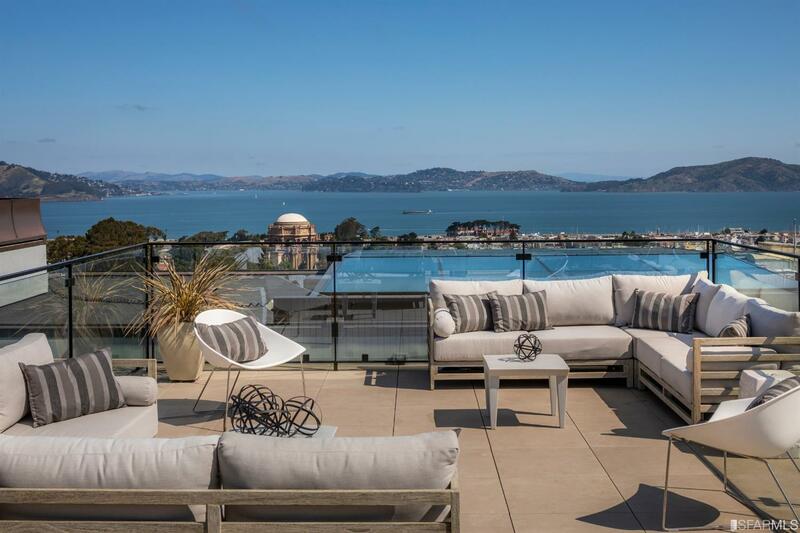 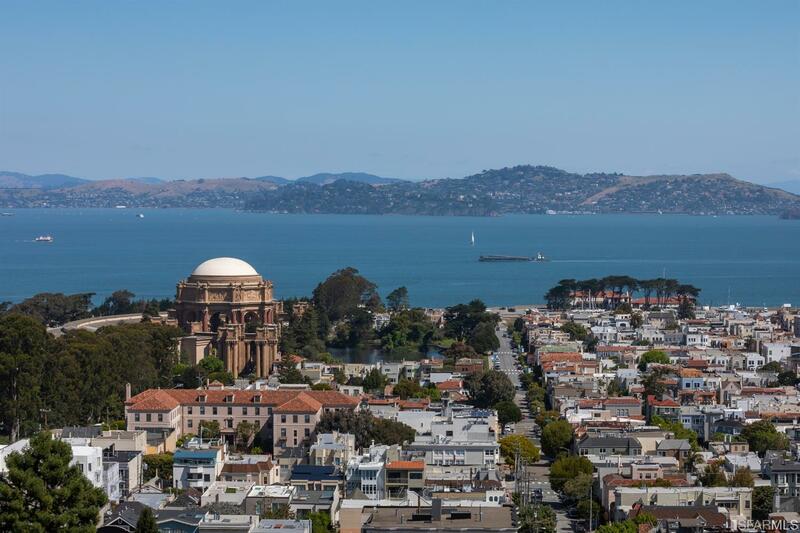 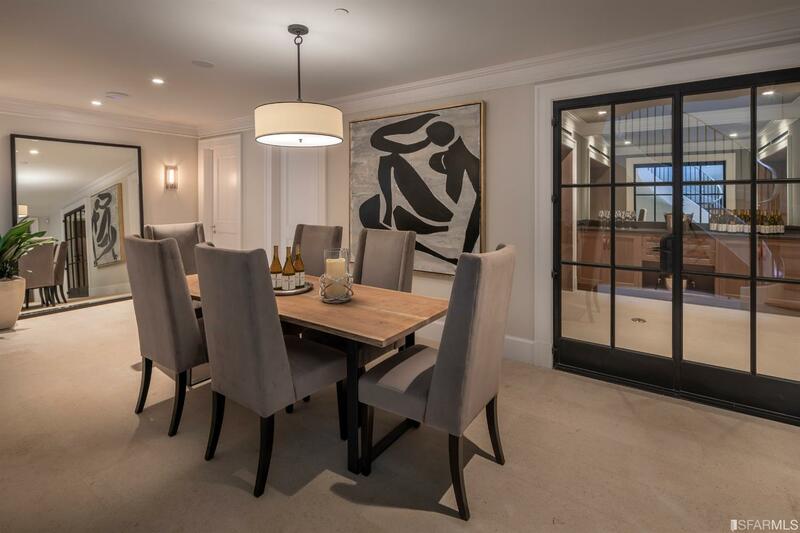 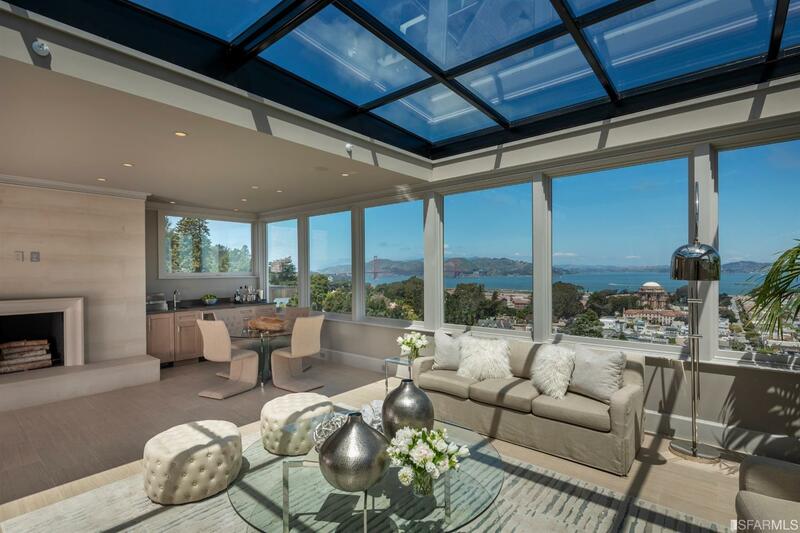 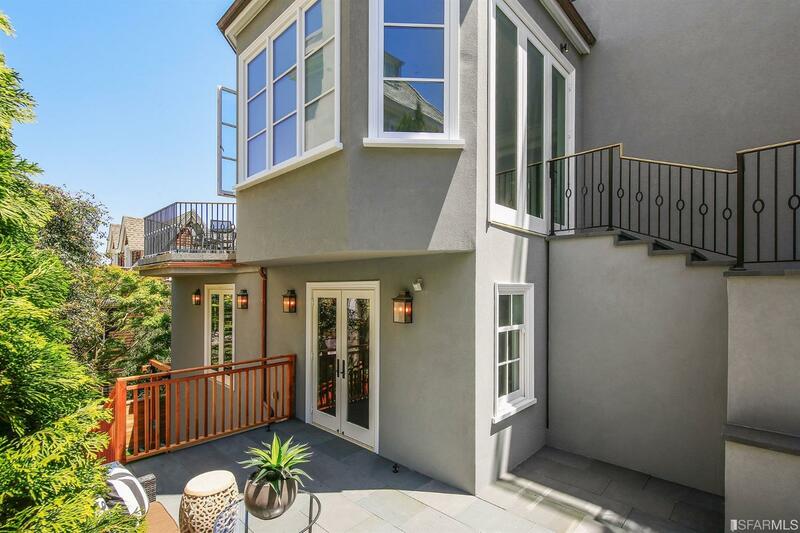 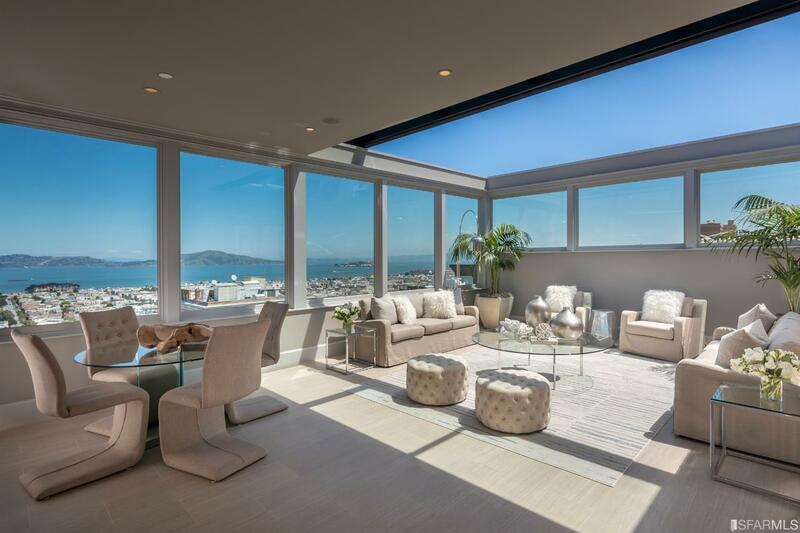 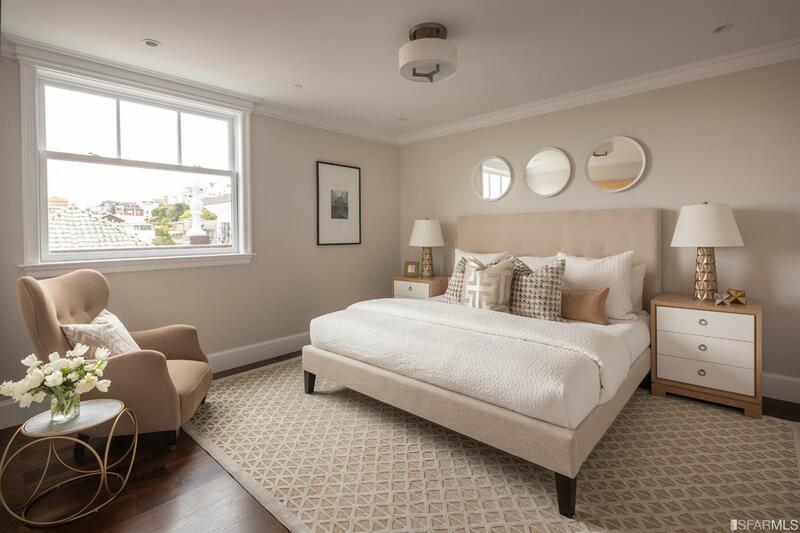 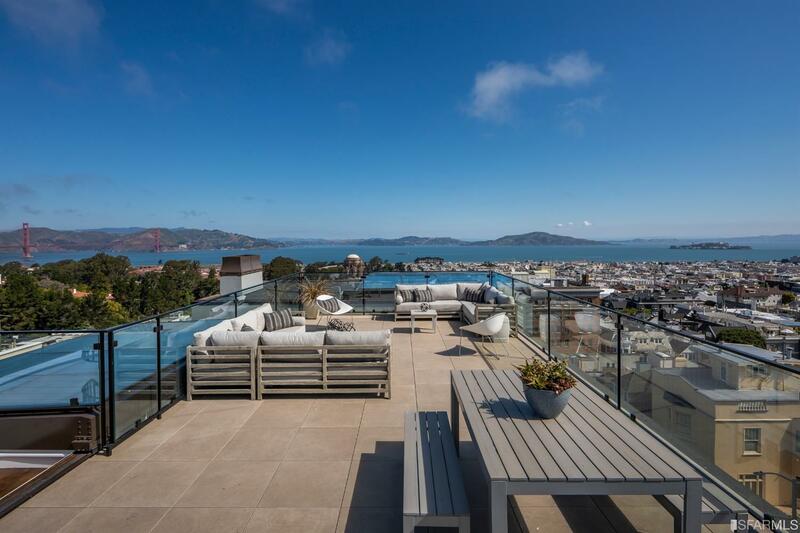 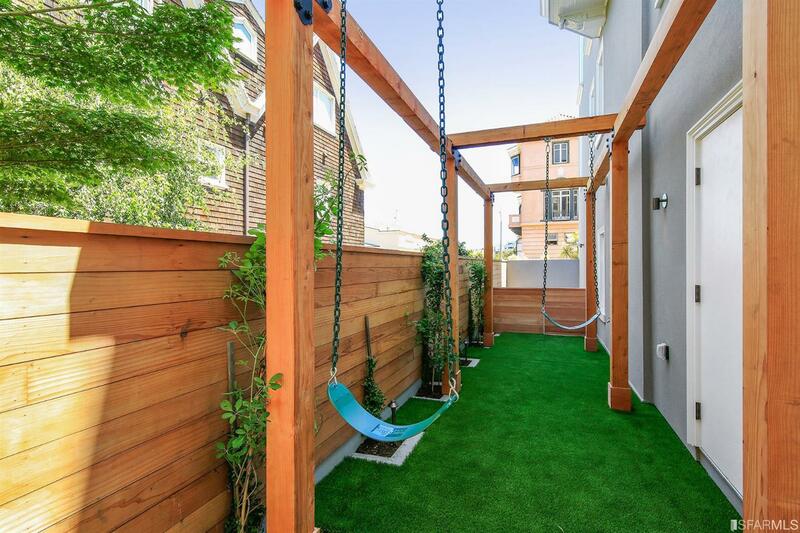 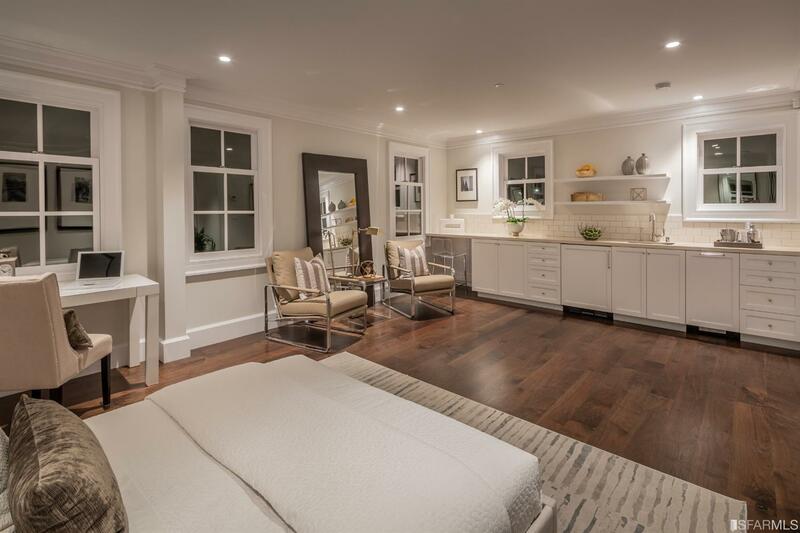 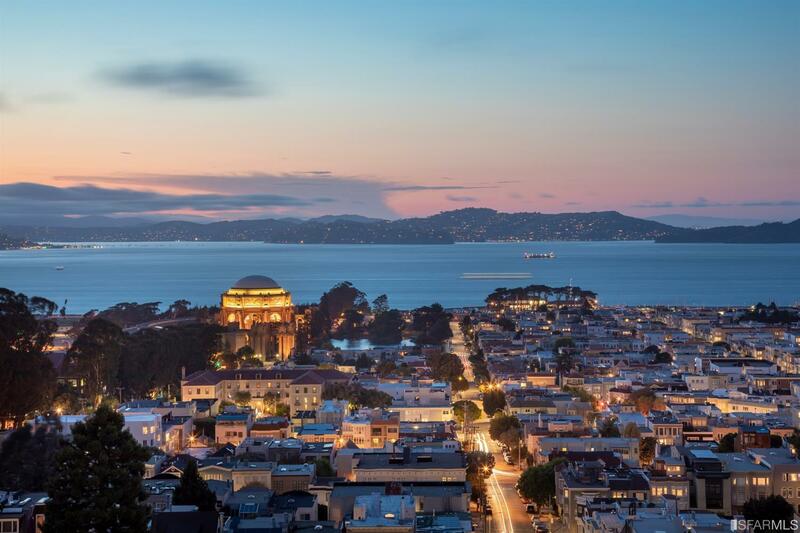 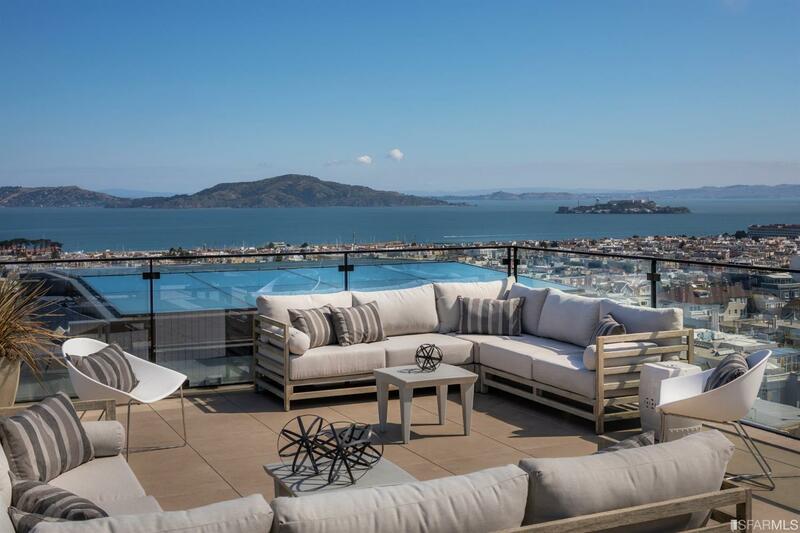 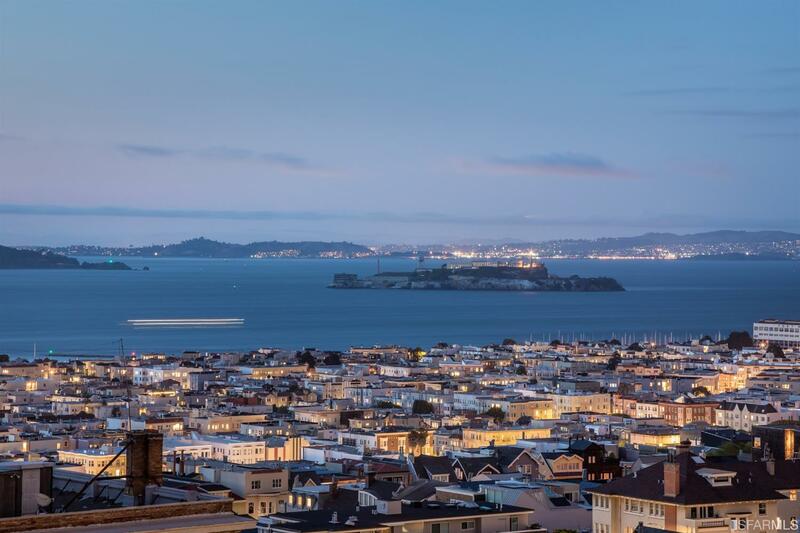 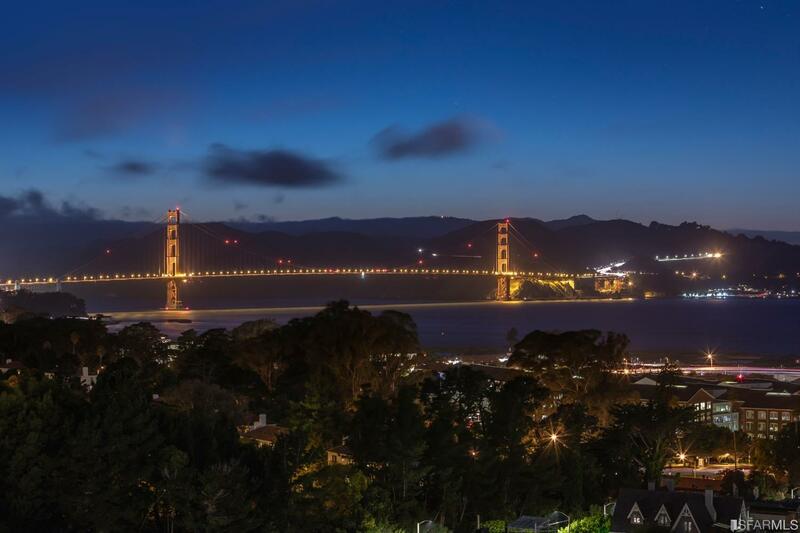 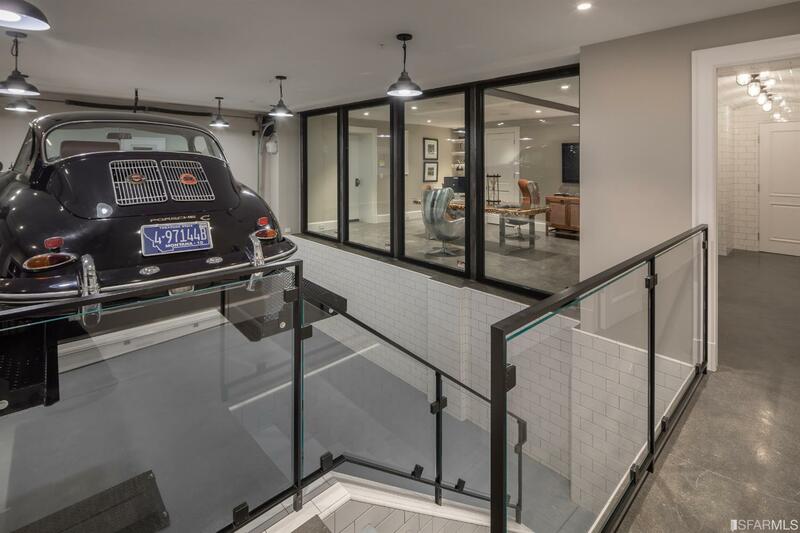 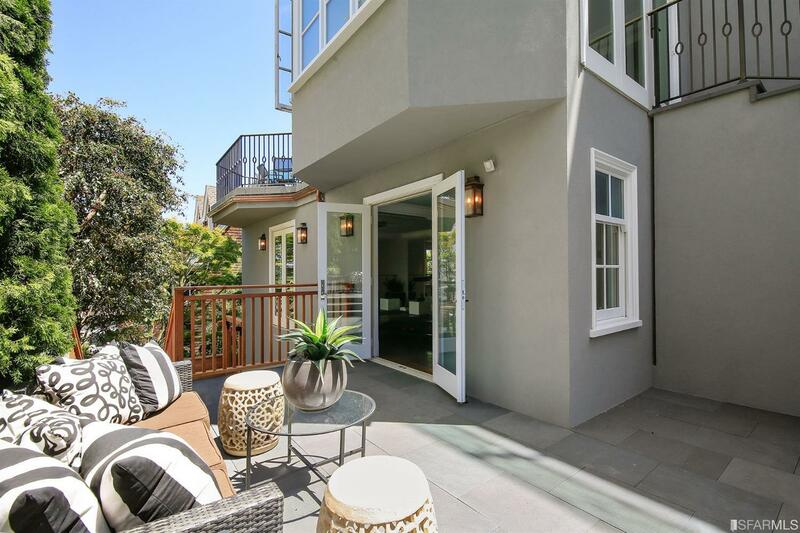 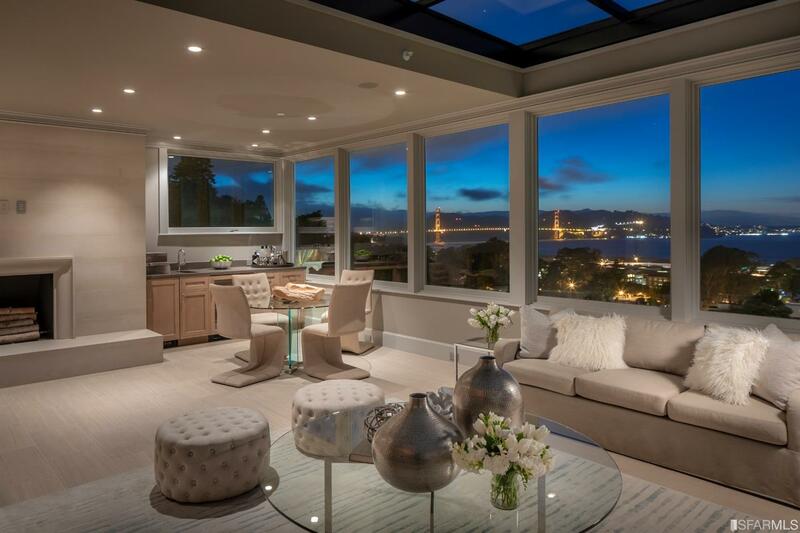 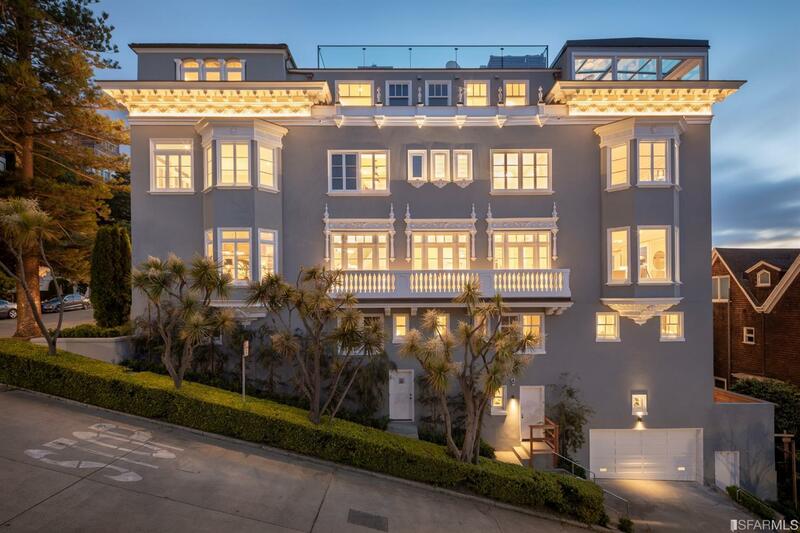 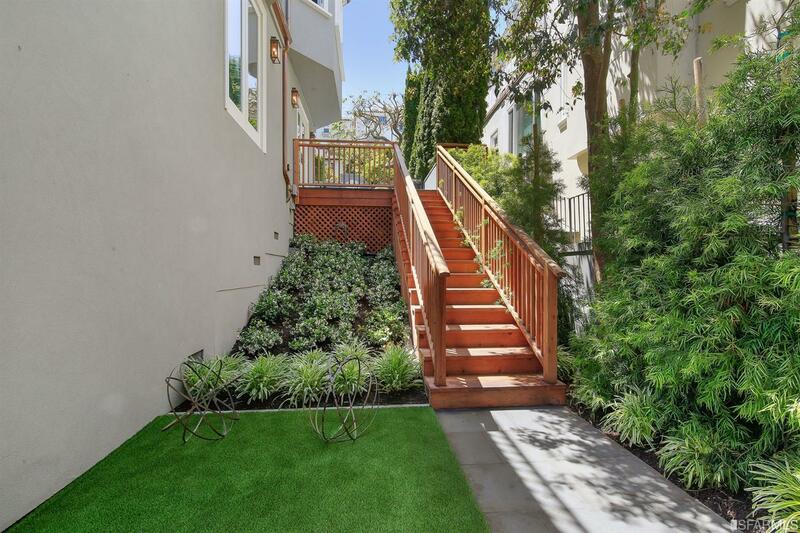 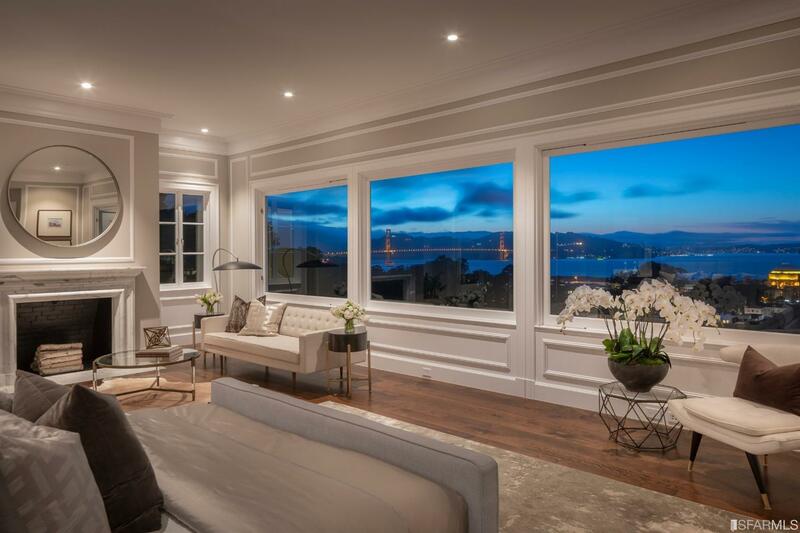 Panoramic views of the Golden Gate Bridge, Palace of Fine Arts, Alcatraz, the Bay, and Presidio blend seamlessly with the homes' exquisite interior and can be admired throughout the home as well as its terraces. 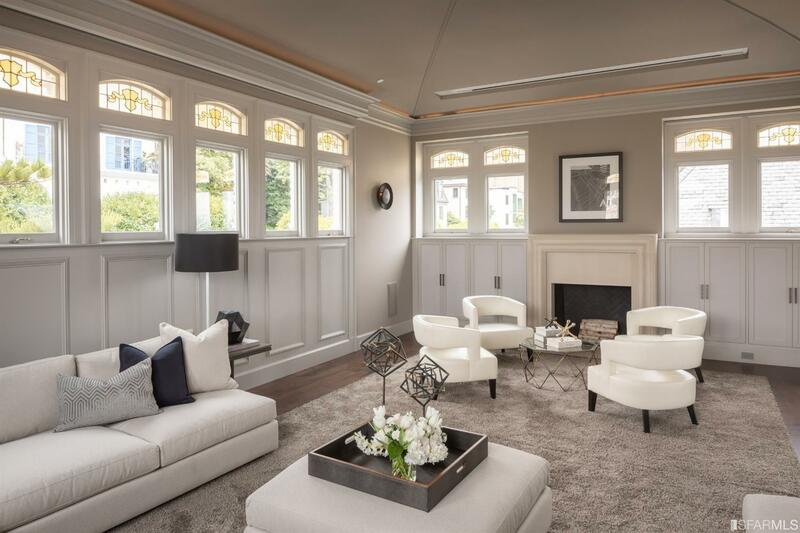 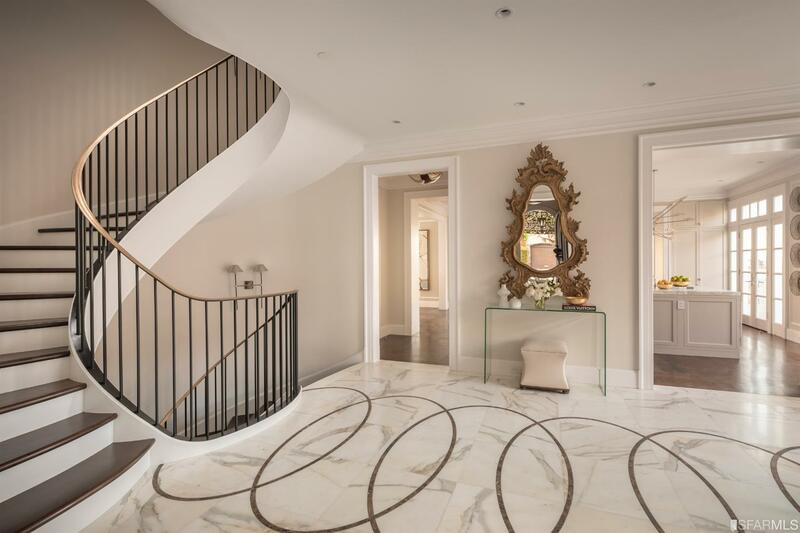 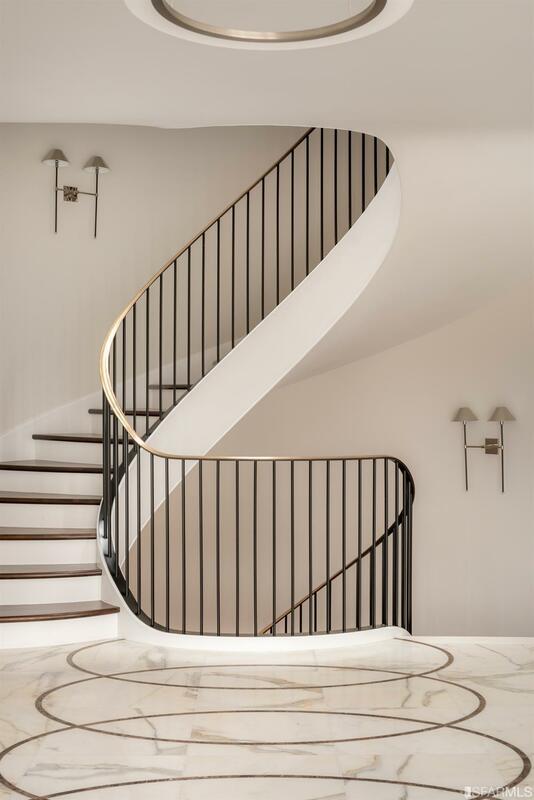 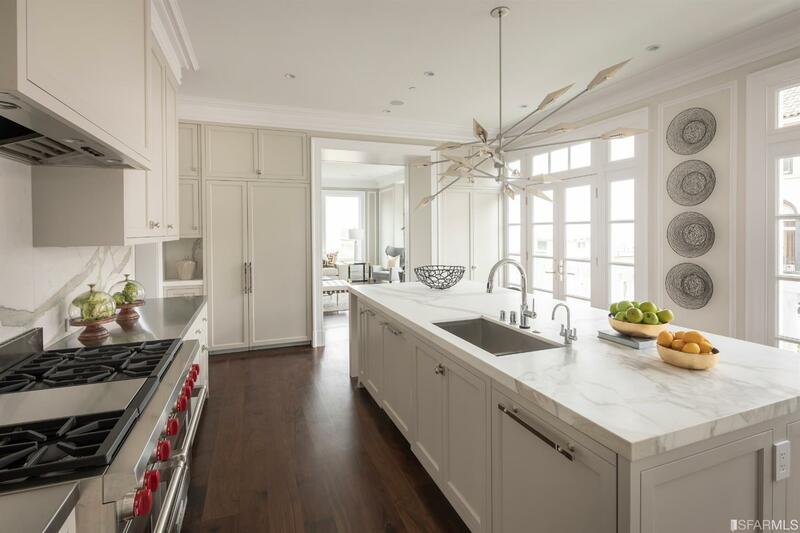 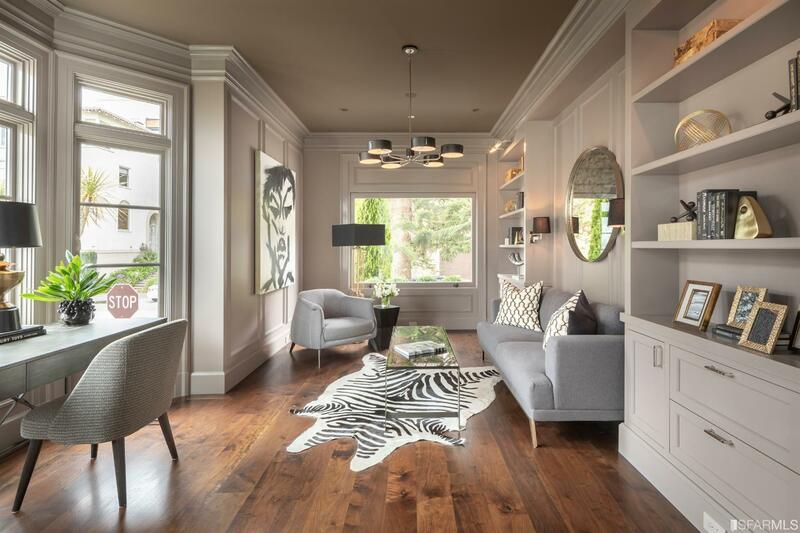 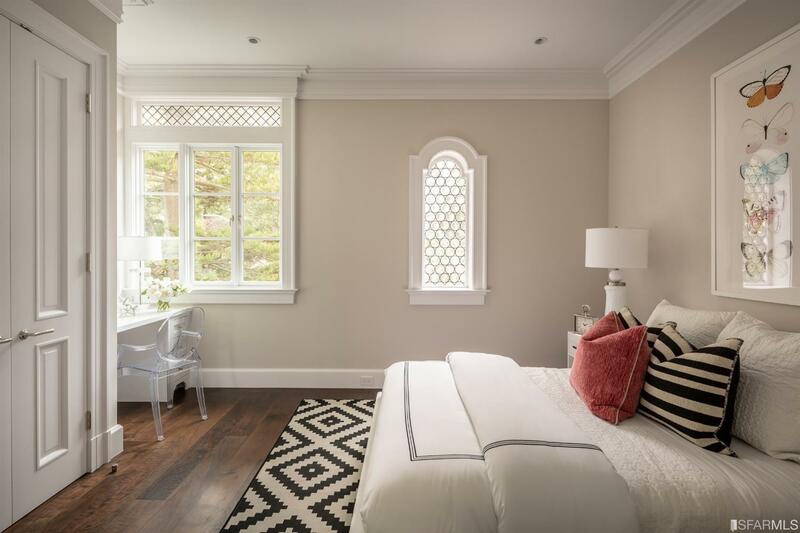 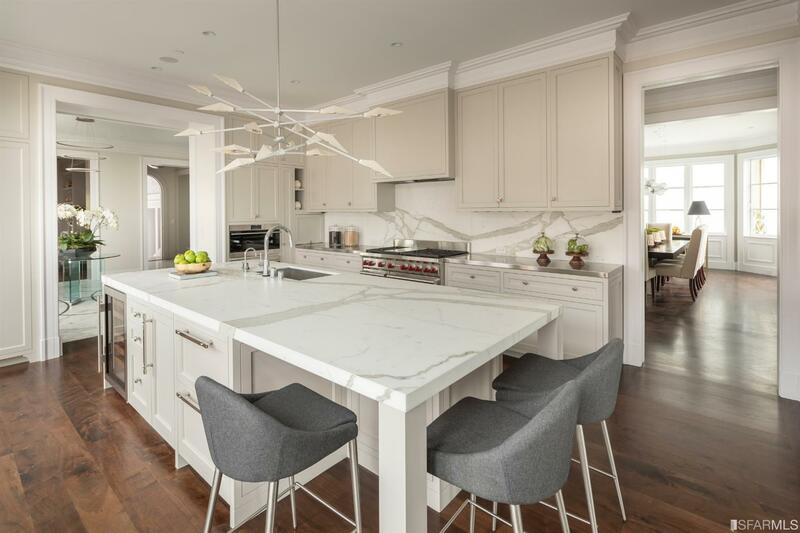 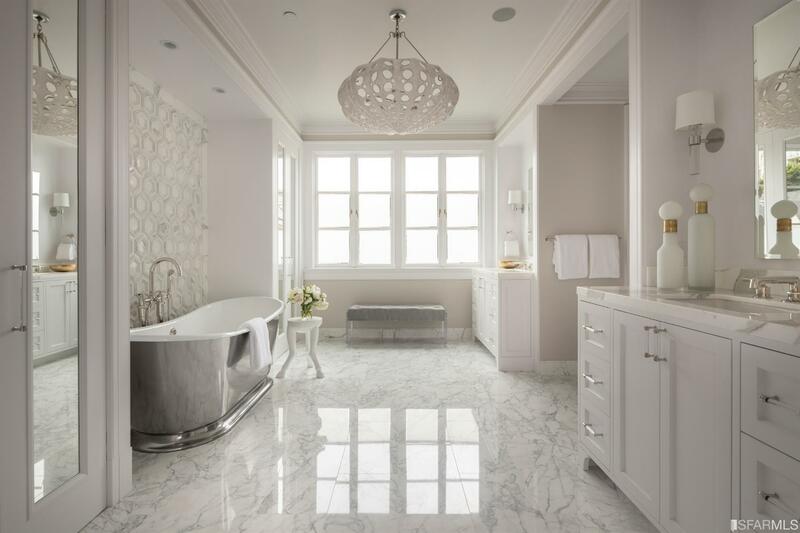 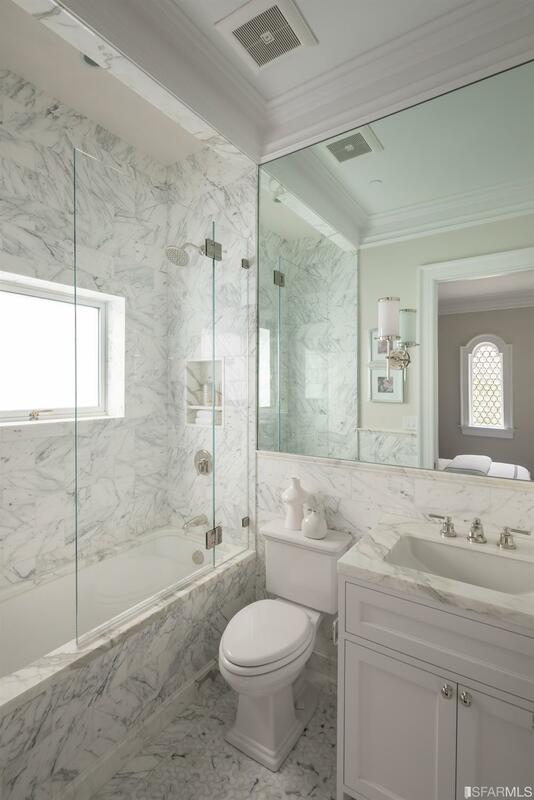 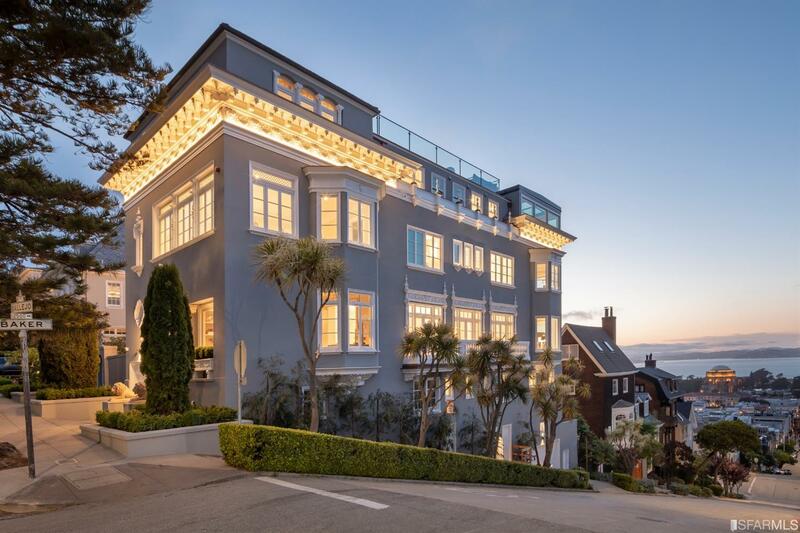 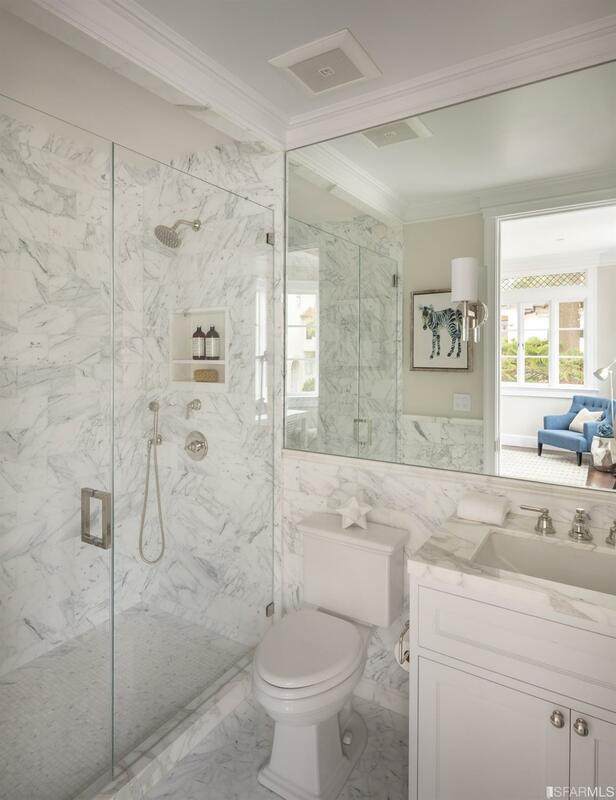 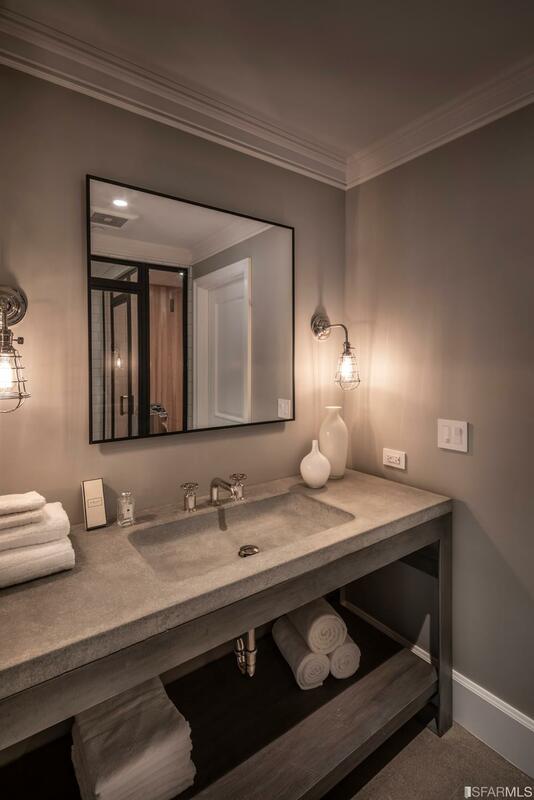 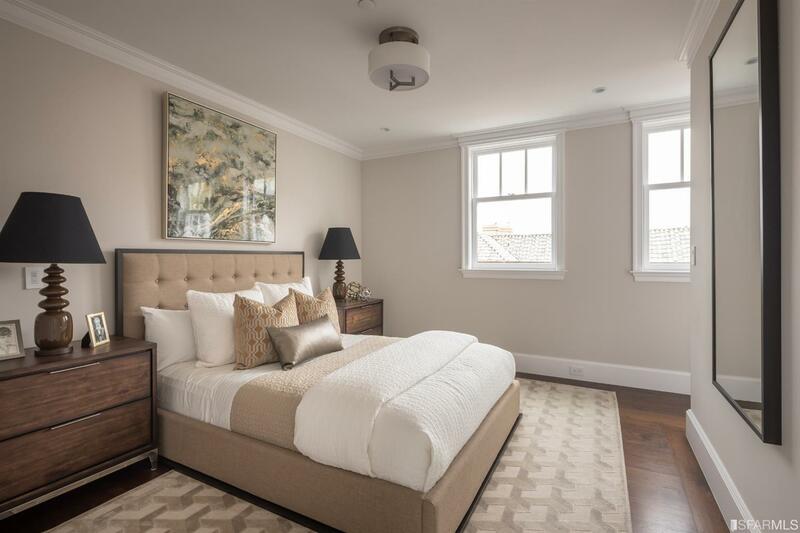 The residence has undergone a comprehensive multi-year renovation employing only the finest materials and craftsmanship, and includes a voluntary seismic upgrade.